That is the question I’m currently pondering. I hadn’t really given this show much thought with the exception of the passing “Oh, Jung Ryeo Won is in it”. This feeling of ‘eh’ was quickly turned on its head by one picture…. Why did it catch my eye? That guy in the middle? That’s Cheetah from Mad Dog! Who, despite the prettiness of the main lead continues to be my favorite character. The idea that he’s in another show, playing a gangster turned sous chef? Well, count me in. It’s the rest of the show that I’m wavering on. Do you know about this show? It starts in less than a week so my guess would be yes, yes you do know about Wok of Love — because I always assume you, Dear Reader, are smarter and more researched than I am. Essentially the plot boils down to a loan shark (Jang Hyuk) who also owns a dilapidated Chinese restaurant he purchased to give his ex-gangster friends jobs, meets a disgraced chef played by Junho from 2PM and a foodie heiress who just so happens to also be engaged played by Jung. That’s it. That’s all we’ve got. I’m guessing they all have to band together against some bad guy, somewhere it said something about there being a ritzy hotel across the street, so I can only guess that they wouldn’t care for a dilapidated and run down Chinese restaurant being across the street. 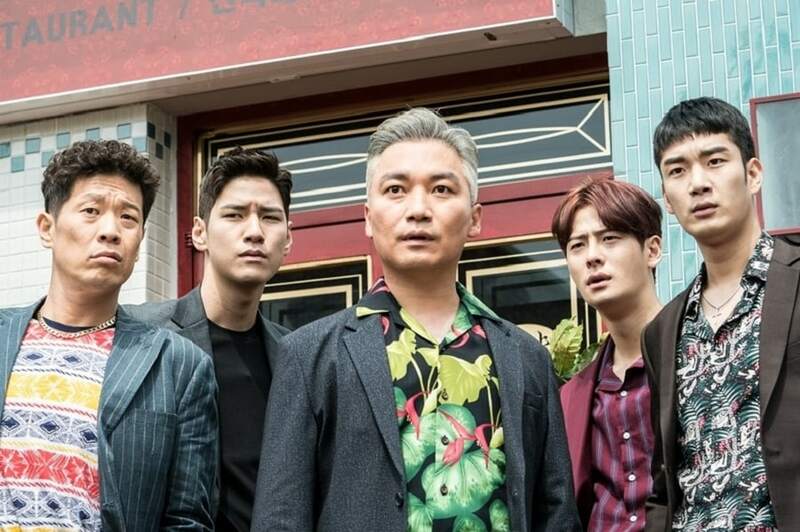 This show, I’m thinking, is going to mainly focus on the love triangle between the chef, the gangster, and the (from the teasers) wacky heiress. As the loan shark is played by Jang Hyuk, and he appears to be the requisite cold and arrogant character, I’d lay money on him being the hero, but Junho looks cute and gives me a lot of hero from Fight My Way feels, so maybe it could be turned around. My question is whether a love triangle is enough to get me to watch? Is it enough to get you to watch? I mean, the cast looks great. Really great. WHY AREN’T YOU RUNNING TO WATCH ME great. But what if I choose the wrong ship to ship? Can my heart take a B-lead ship sized hole right now? Are we ever really prepared for that? 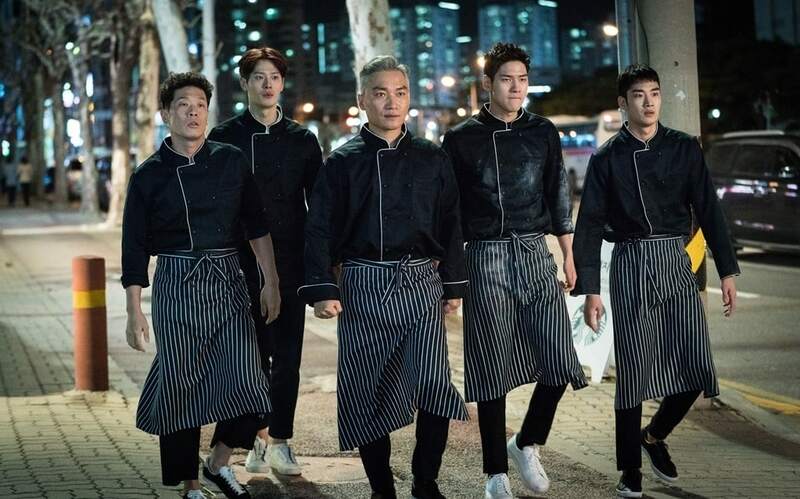 On the other hand, I love the idea of the gangsters turned wannabe chefs. I’m a big fan of this sort of plot line. Do you remember Miss Korea? That gangster turned good guy? Or reaching even further back, Kimchi Family? These were some great shows, so maybe I’m a sucker for that trope. Plus, my love for the Joo Jae Yoon who plays Cheetah is a real thing that lives inside me. There are a lot of teasers out there to help us make our decision, and the first few make me lean to the no side, but as it goes on, and we actually, I don’t want to say see more of the plot, as it’s just a bunch of sense meant to tease us, but once they add in more characters, and we see more of the world rather than just the love triangle, my interest in the show comes back. Take a look for yourself. What do you think? Are you going to tune in? I’m currently leaning yes, but to be honest, I’m not certain where I’m going to land on this one. I’m a yes…I love tropes and Cheetah.